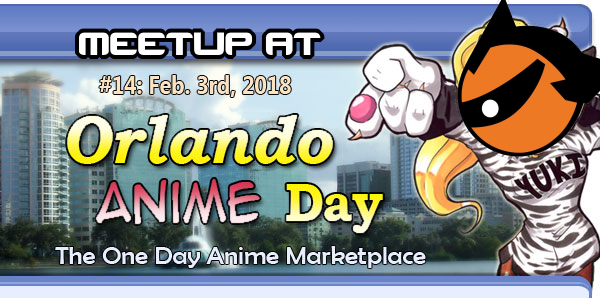 This Saturday, February 3rd, Orlando Anime Day returns to the Wyndham Orlando Resort on International Drive. 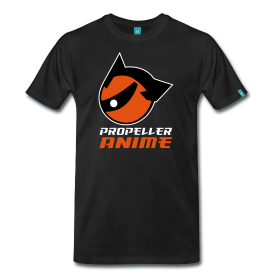 It’s a one day marketplace that also features a video game room, costume contest, and prize raffle. 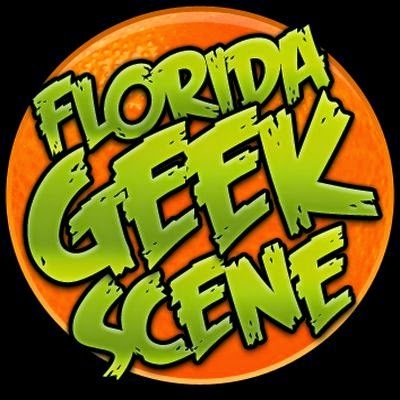 We'll hang out at Orlando Anime Day and it should be an enjoyable time, espcially for $5 entry.The event runs from 10:00am to 6:00pm if you want to go the whole day.